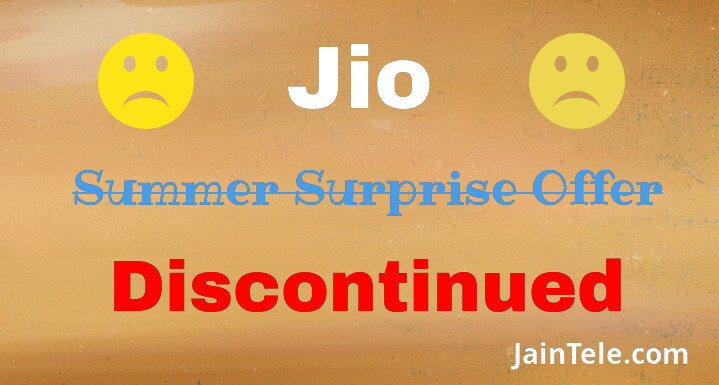 Bad news for Reliance Jio users who have not yet opted for Jio Summer Surprise offer, which was launched on 31st December. Yeah, thats true. All the users who are going to opt for Jio prime membership (or already opted but have not recharged with any plan yet) and then recharge with Rs. 303 or above plan, will no longer get the Jio Summer Surprise offer. This step was taken after TRAI ordered to withdraw this offer. However, those who have already opted for Jio prime membership and recharged for Rs. 303 or above plan, will still be eligible for the Summer Surprise Offer. Bro it means the summer surprise offer doesn’t work ,am i right? How to solve the biggest problems of Rural Areas with High Speed Internet? Advantages of Outsourcing Software Development You Should Know!